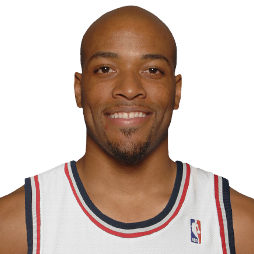 Jarvis James Hayes (born August 9, 1981) is an American-Qatari professional basketball player for Asesoft Ploiești of the Liga Națională. A 6'8", 220 lbs. 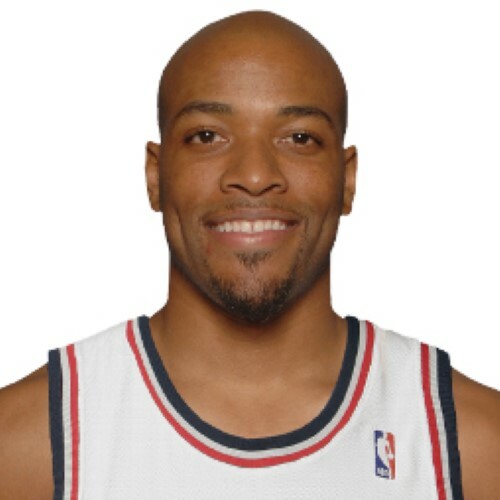 small forward from the University of Georgia and Western Carolina University, Hayes was selected by the Washington Wizards with the 10th overall pick of the 2003 NBA Draft.